E-Quip Blog: Don't Have Time to Sell. Really? Don't Have Time to Sell. Really? Among the many excuses I hear for why technical professionals aren't out there selling more, "I don't have time" is perhaps the most pervasive. In one sense, it's true. You don't have enough time to do everything you might like to do--or even everything you probably should be doing. So you have to make choices. The question is: Is bringing in more business a priority for your firm? Assuming you answered yes, then what really is the problem? Every day you choose to do certain things and leave other things undone. If selling is truly a priority, how is it that there's too little time to do it? What other activities are getting in the way? Are those things more important to your success than bringing in enough work to meet your needs? As I outlined in a previous post entitled "Why That Dog Don't Hunt," the real problem is one of want-to, not can't-do. Most technical professionals are uncomfortable with the sales role (even subconsciously) because they're uncomfortable with salespeople. They don't want to be one. The solution to that problem, as I've described in several posts, is to serve clients rather than sell (for example, see "The Golden Rule of Sales"). But motivation aside, let's focus here on the time issue. One thing you need to avoid is doing sales with leftover time. Unfortunately, that's how most A/E firms approach business development when it is performed by seller-doers. Often the firm's culture reinforces the emphasis on doing versus selling. This emphasis is reflected in the attitude about nonbillable time. The prevailing notion is that billable time is good and nonbillable time is bad. Thus we need to increase billable time and minimize nonbillable time. The simple financial argument for this seems indisputable. But it's not that simple. The fact is every firm needs nonbillable time to devote to various corporate activities that are vital to the firm's survival and success. Business development is clearly one of those activities. Okay, I'm stating the obvious. But it's interesting how often technical professionals seem to overlook the obvious. I frequently hear, for example, from those who say they can't fulfill their sales responsibilities because they "need to keep utilization up." Ironically the pressure to maximize utilization in a soft economy is often a convenient excuse for not doing more selling. But most who have sales duties don't have personal utilization goals any higher than 70% (and many much lower than that). So isn't there time to sell without negatively impacting their utilization? Acknowledge that selling more is the solution to lower utilization. Again, stating the obvious. But the way some firms are approaching this problem seems to suggest that they think lower utilization rates are primarily a product of lax management and slothful work habits. Convert lower utilization into more time for business development. There's no excuse for anyone in the firm spending time in an unproductive manner, no matter how low the workload gets. There's a potential business development role for everyone (see the list of possibilities in this post). 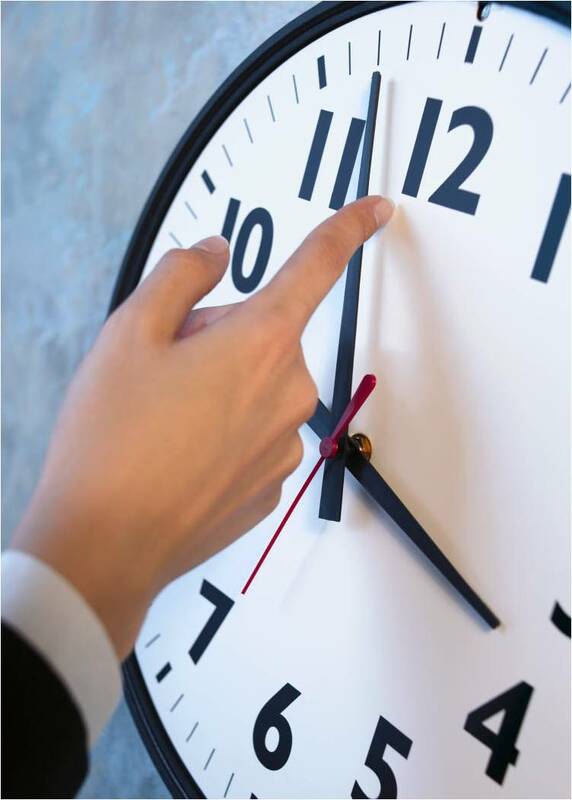 Allocate a portion of nonbillable time specifically for sales. Every seller-doer should have time budgeted expressly for sales, with that allocation given the same priority as project work. Don't rely on professionals selling with leftover time. Drive sales activity through planned effort. You would never manage projects the way most firms manage (or fail to) the business development process. Hold regular sales meetings to make assignments and track follow-through, and develop action plans for targeted clients. Do you have a higher priority in this economy than generating more business? Not likely. So make the time needed to get the job done.